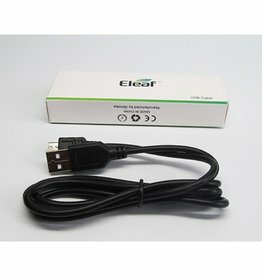 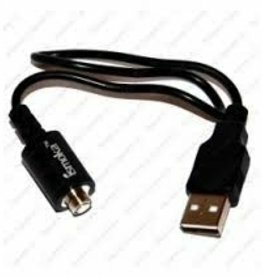 ELeaf Passthrough Cable - uses the Micro USB standard. 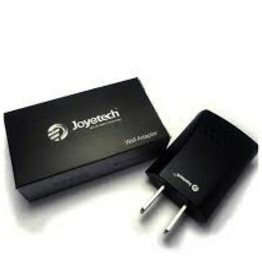 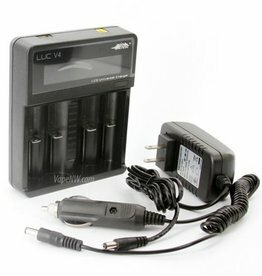 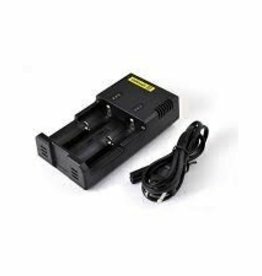 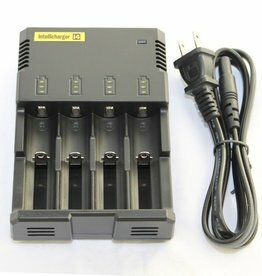 Standard Joyetech USB 510 Charger, fits most 510 threaded batteries. 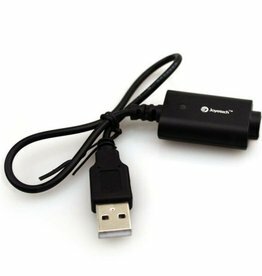 iSmoka iKit Charger - USB - Only for the iSmoka iKit, not compatable with any other battery!